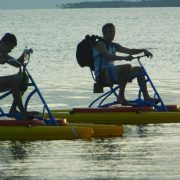 Perfect for the beach lovers who wanted a “pseudo secluded” island but with the basic/luxe amenities within reach. 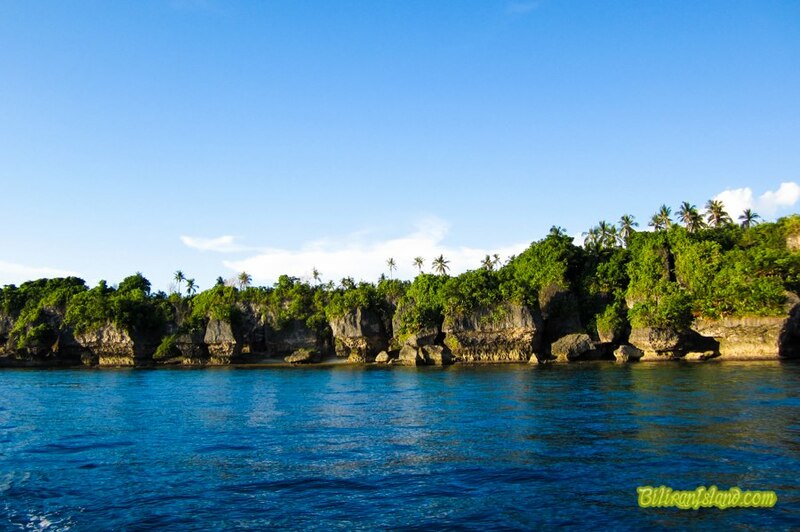 Famous for its 200-meter white shifting sandbar, crystal cool waters, marine life, lighthouse and myriad of rock formations, this place is a major tourist spot. Perhaps this is the most romantic spot for lovers and for your imagination to run wild. You can also do stargazing, and observe the sunrise/sunset from this place ; so who can’t help but fall in love with this island. 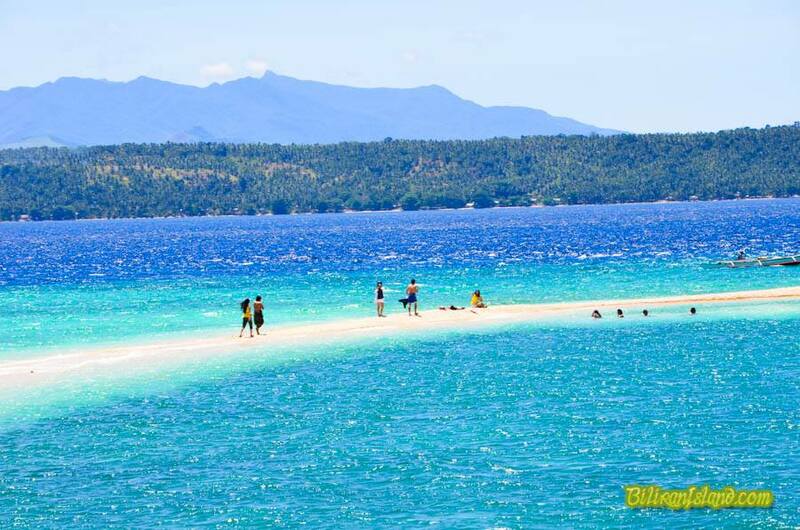 Trivia: President Ferdinand Marcos allegedly took refuge in this island during the World War II. 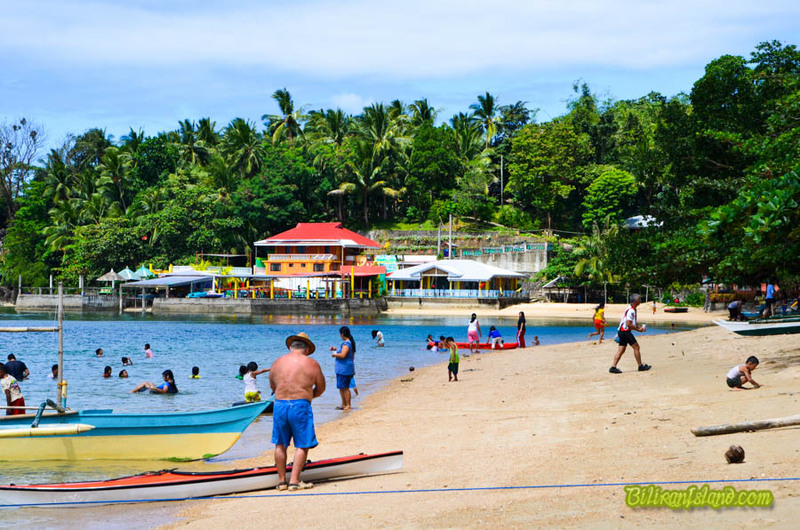 A sun-drenched tourist destination, with alabaster white sand and diverse marine life this is one of the more popular diving sites in the province. 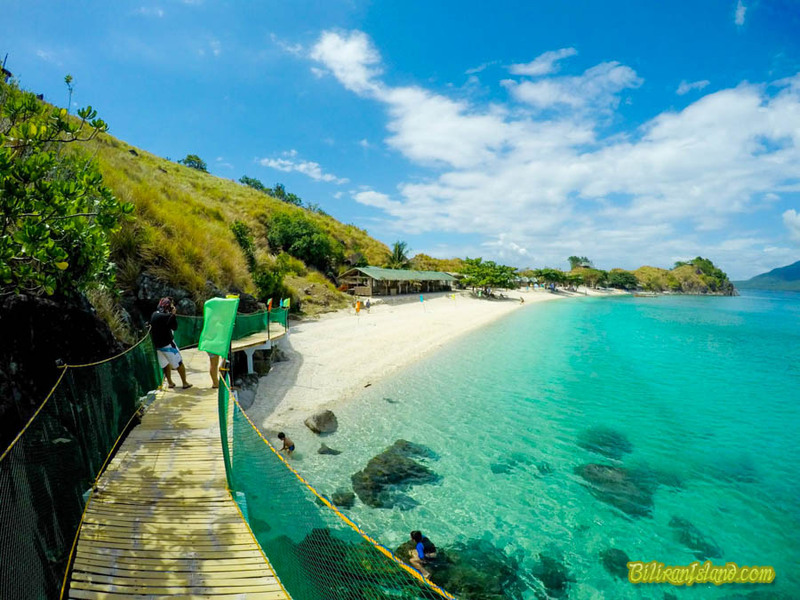 It has an inviting turquoise – colored waters that you would love to swim for hours. 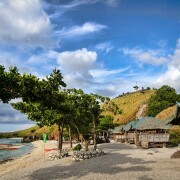 But it doesn’t just stop there, the island is a stony islets connected by boulders so to make the trip worthwhile u need to climb up the hill, for you to see the full beauty of the island. Trivia: Allegedly bull shark can be found in the waters of Sambawan island. A popular destination for those with family and kids, it attracts a huge number of local and foreign tourists. With its long stretch of coral like sand, this is a great place for those who wanted to chill out and to watch the stunning sunset. Two of the resorts are famous for their lechon manok, it must have been so good for them to be featured in the gma7 and abs- cbn. 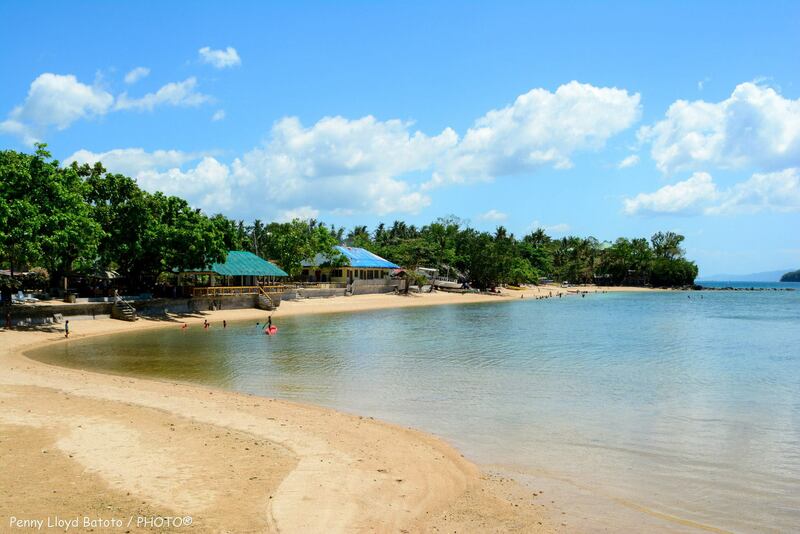 Trivia: The owners of these resorts descended from one tree ; Antonio Tonacao and Editha Jabuen. 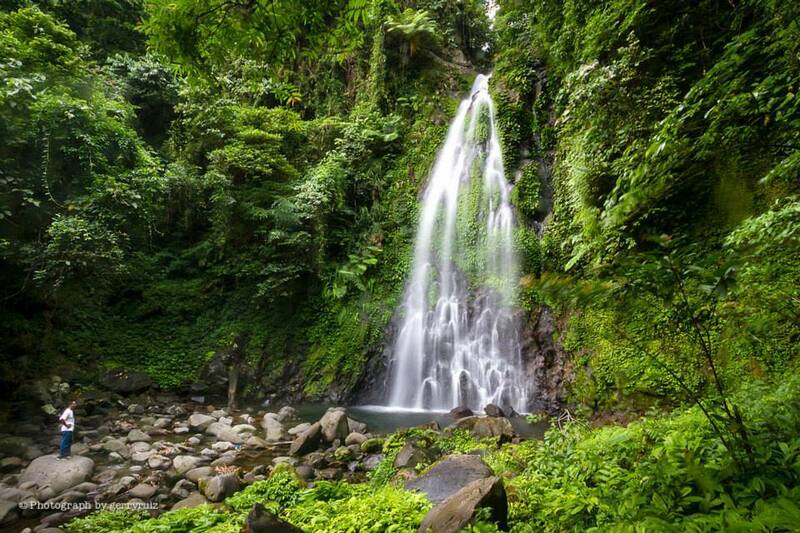 The Ulan-Ulan falls, Recoletos fall and Nomad falls are the main attractions of the Sampao barrio. These waterfalls are surrounded with lush vegetation not only that they have wide pools where we can take a dip and swim in the cool waters. You can also pass by the famous rice terraces of Iyusan and have an amazing view of the other half of the island on your way to Sampao. Trivia: The Recoletos falls was named after the University of San Jose Recoletos in fact a statue of a monk (or St. Augustine) was put in there. 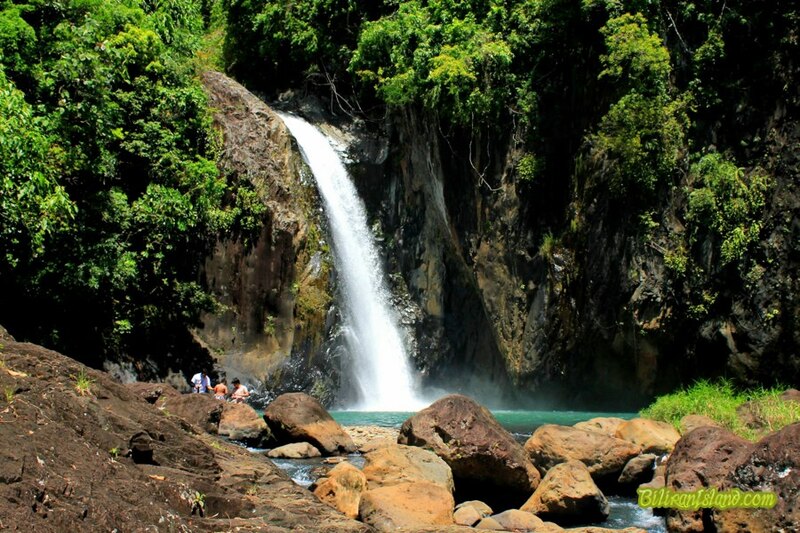 Tinago Falls is the most accessible waterfall in the entire island. A better choice for those waterfall lovers (but who are faint hearted) who wanted to enjoy listening to the sound of the raging water and to enjoy the cool streams. You can enjoy a picnic with your friends and family, as this place was developed by the government. 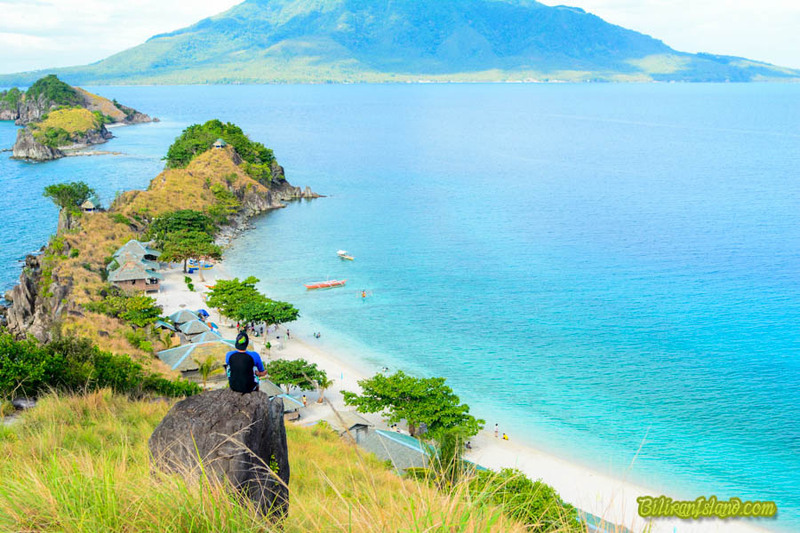 Trivia: The name “tinago” means hidden in English as this place is found in the interior of the island. Have you been to any of these destinations? what would you add to the list? 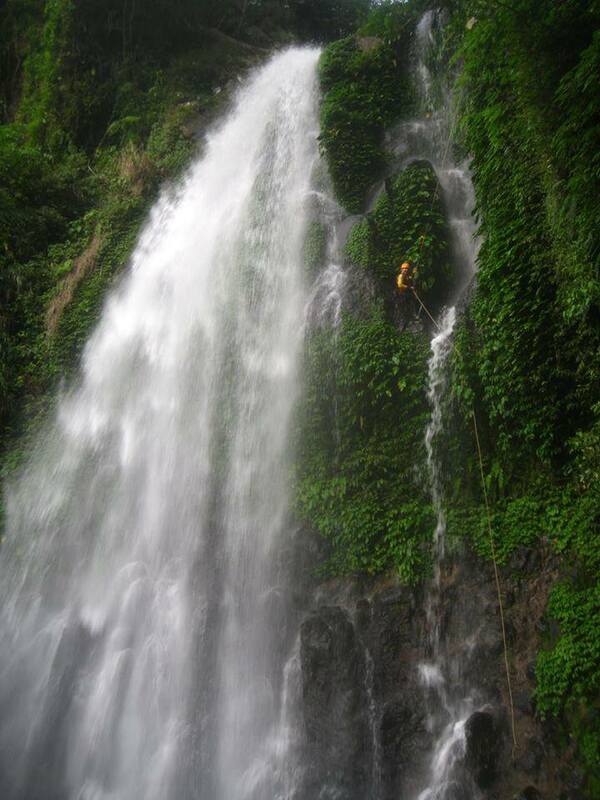 Bat hindi kasama ang kasabangan falls its one of the most visited water falls during summer time…. attention sa nag-suwat ani nga article: ang gi-feature na lechon manok sa “BIYAHE NI DREW” kay ang “AGTA LECHON MANOK” dili nestor’s lechon manok. palihug tan-aw sa video para makasabot ka. jump to 11:48. tarunga palihug ang pag-suwat, dili magpataka ug mamakak. Sa kauna unahang pagkakataon narating ko ang Tinago Falls. May kalayuan ang byahe pero sulit na sulit ang pagpunta ko kaninang umaga. Ang linis ng tubig at ang lamig. Yong daloy ng tubig parang kang minamasahe. Syempre, maraming kay Kuya Boyet sa paghatid sakin papunta at pabalik. Syempre maraming din kay Nanay Norie sa masarap at manamis namis na buko. its nice very awesome I’m proud to be biliranon…. this place is a heaven indeed!!! 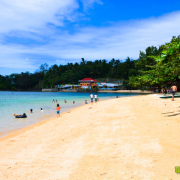 we’ved been to VRC beside Agta Beach Resort for 3 days and it was really fun. I’ved the best days of my life when I was there, the place is very peaceful, calm and refreshing it was very memorable. We also went to Bethany Hills in Almeria and the view were so fascinating I can say that Biliran is truly blessed with wonderful beaches and sceneries.